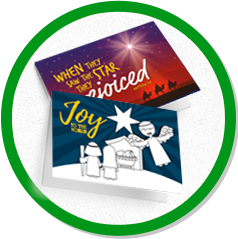 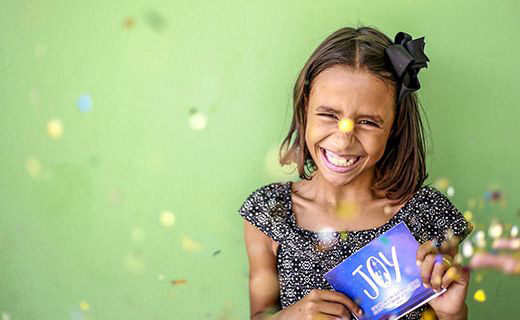 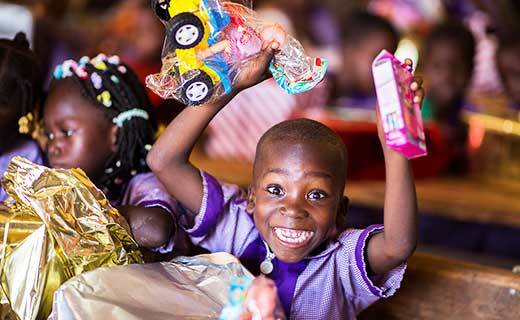 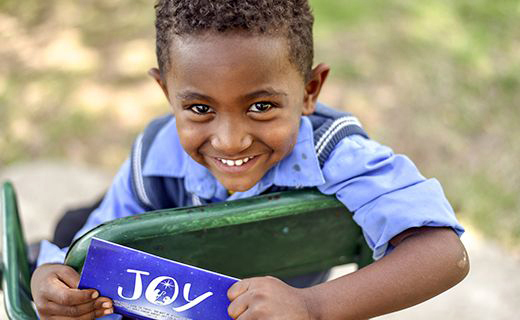 When you give a gift through Compassion’s Christmas Appeal, you’re helping to ensure that every child in the Compassion programme receives a tangible expression of God’s love at Christmas time. 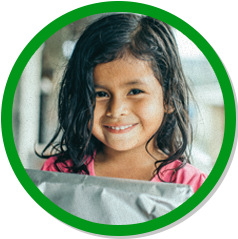 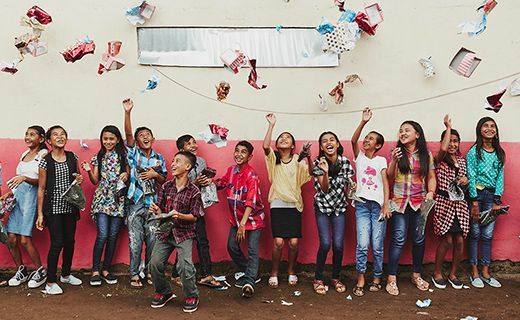 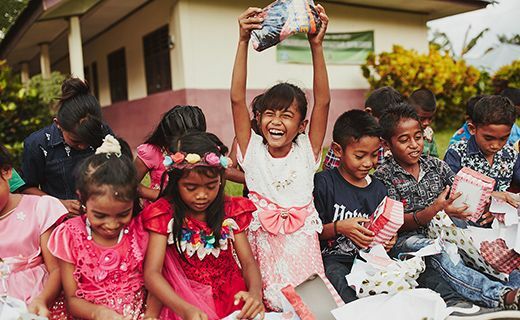 Every year, children enjoy a Christmas celebration where they each receive a present, such as clothing, toys or shoes, enjoy a delicious feast and hear a message of Christ’s love thanks to Compassion’s church partners. 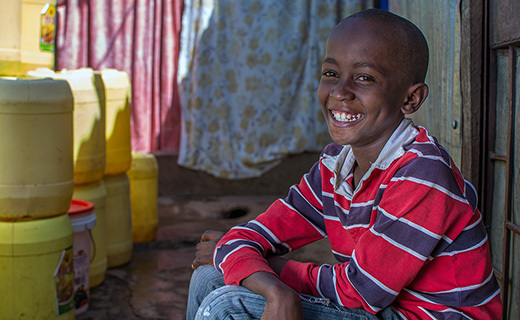 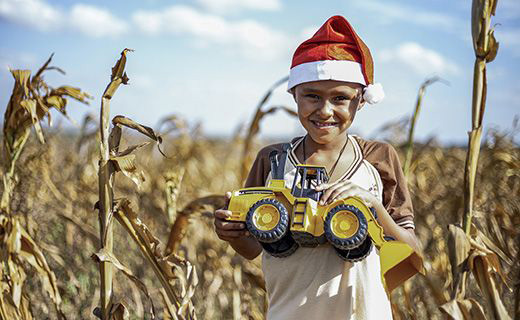 This year, make a child’s Christmas by donating to our Christmas Appeal today. 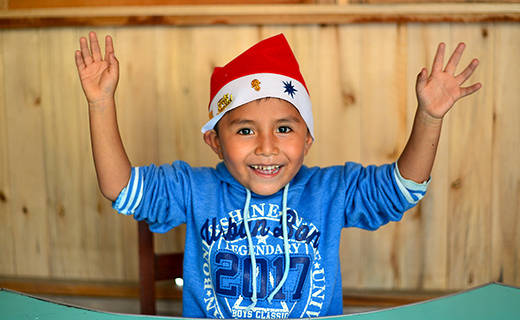 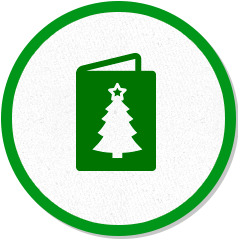 The latest news and stories from the Compassion Christmas team. 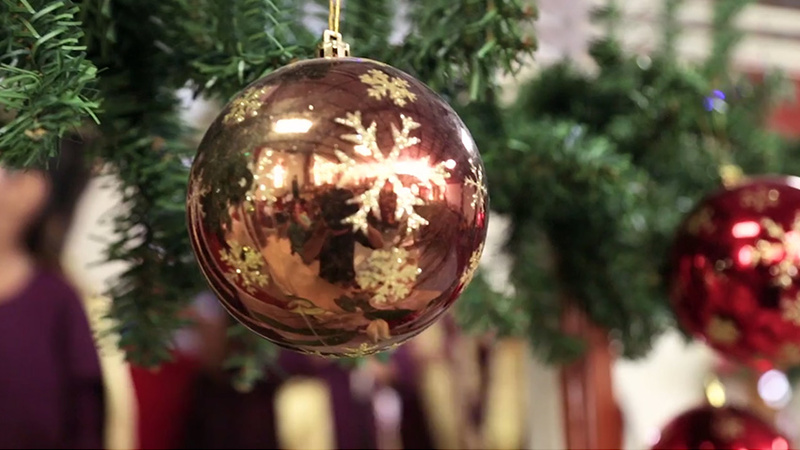 It may seem early, but we couldn’t resist sharing these moving Christmas memories from kids.